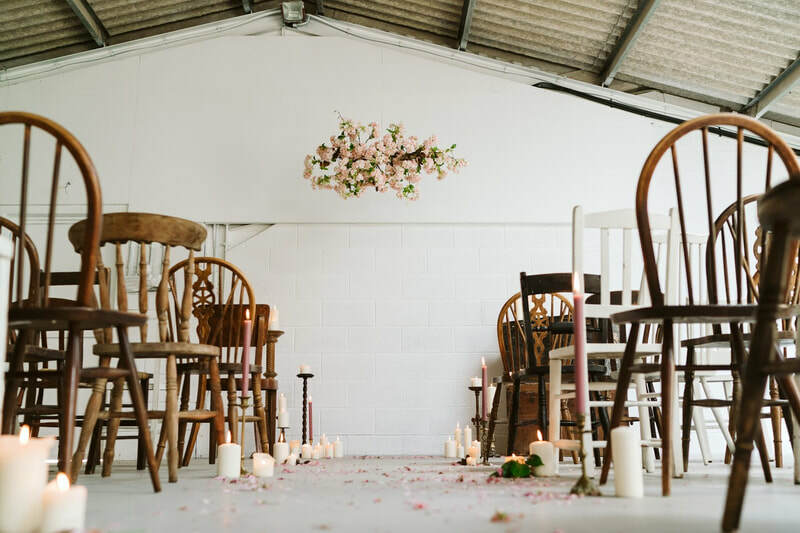 ​In Autumn 2017, Beth began her search for a potential wedding venue that would allow couples in Hampshire to have a truly personal and relaxed wedding. 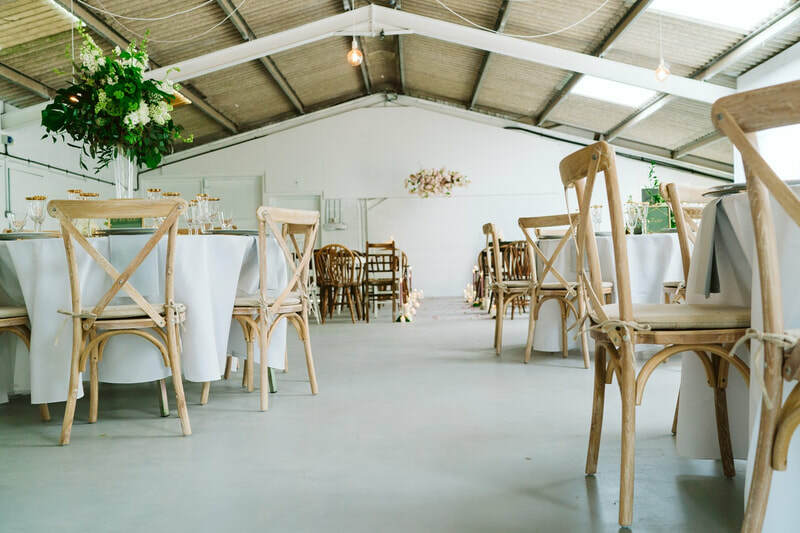 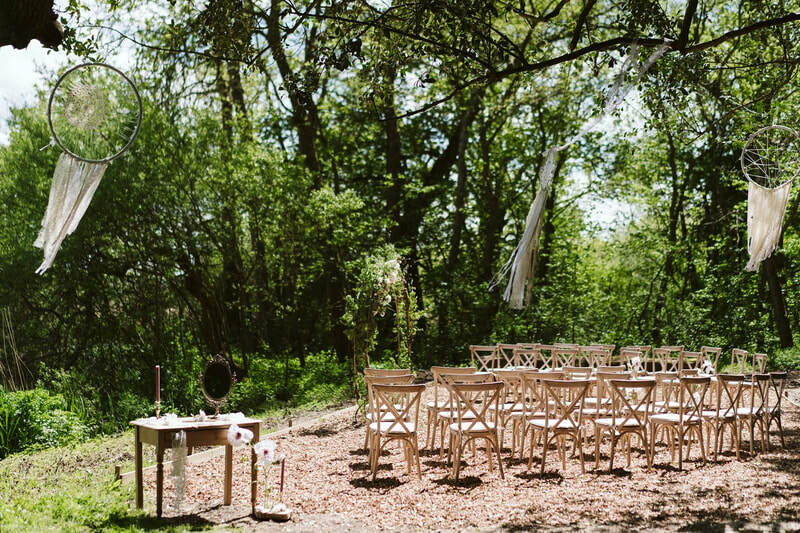 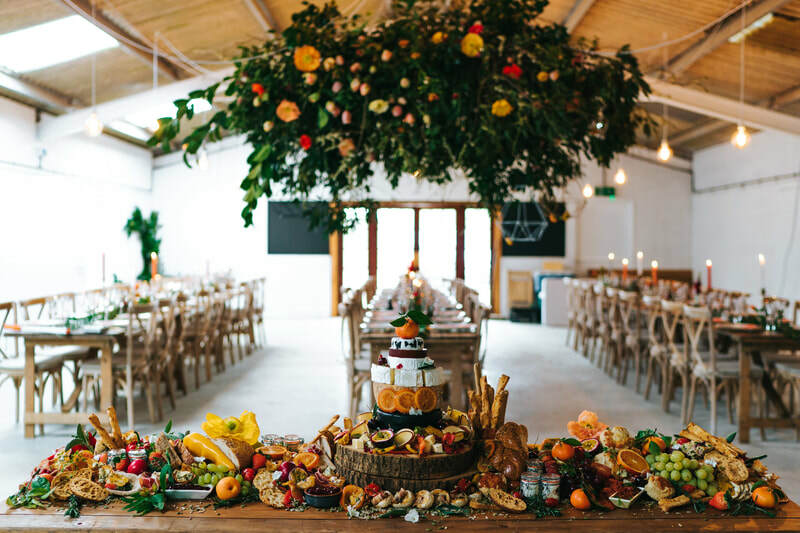 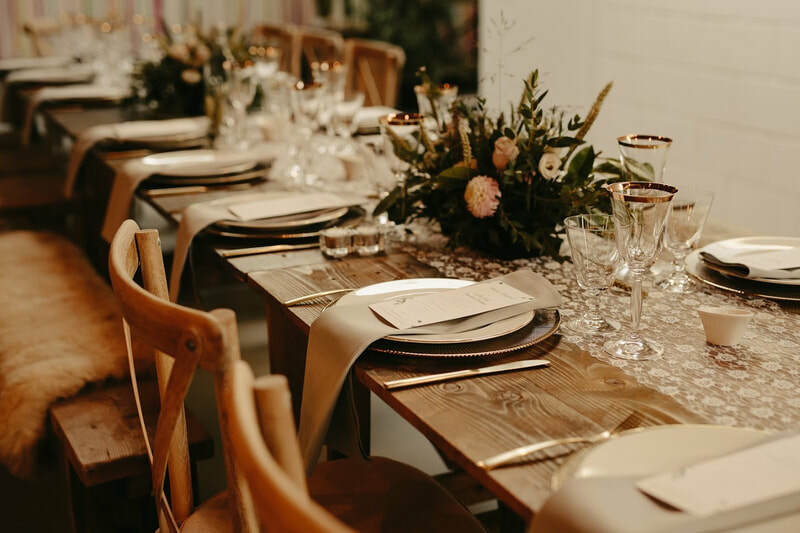 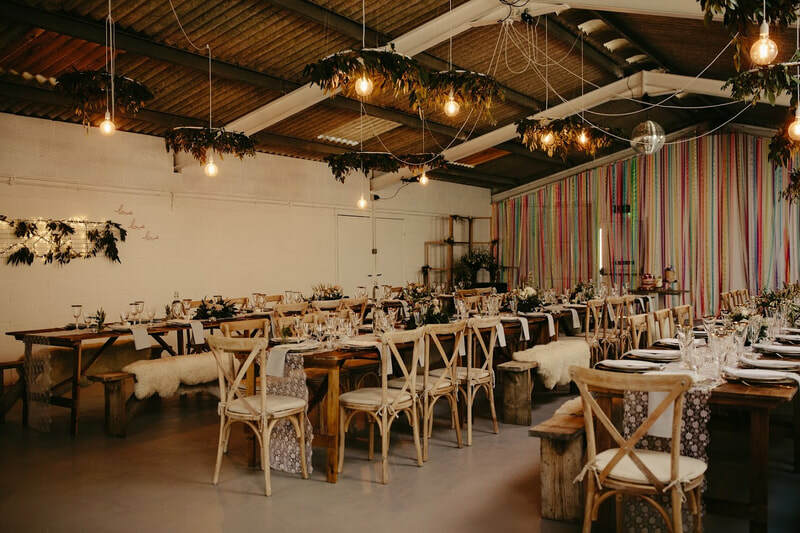 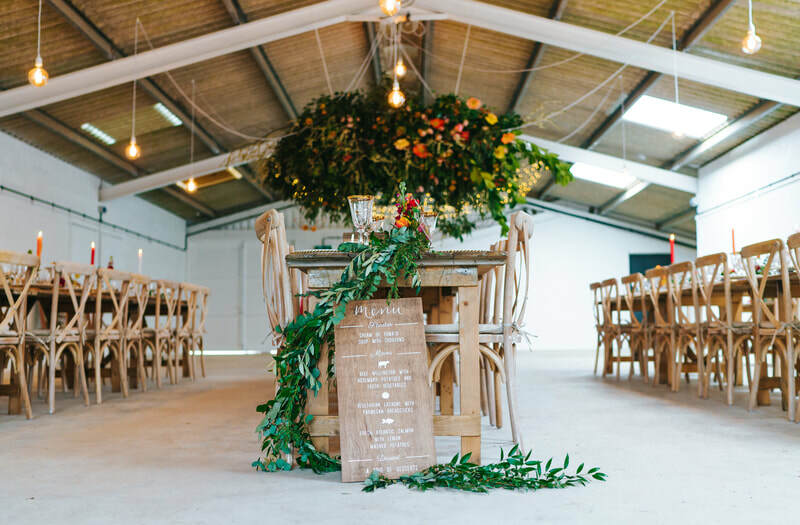 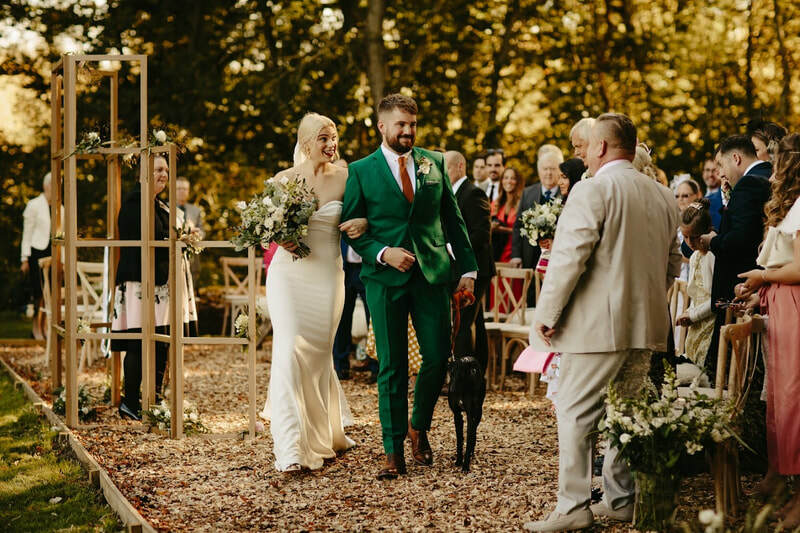 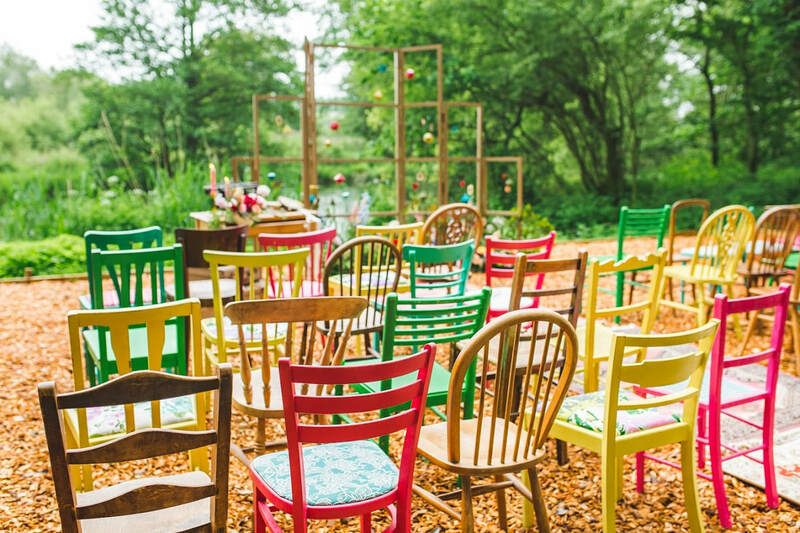 From speaking to industry experts, local suppliers and couples, Beth created a list of 'essentials' - 5* accommodation, outdoor ceremony space, glamping site, cool and bright barn and all within a reasonable distance of the M3/ Winchester. 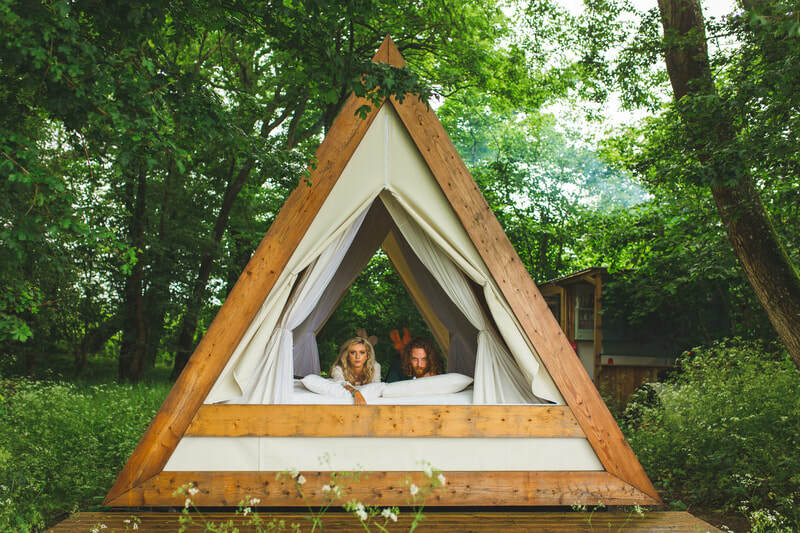 Very quickly Beth found 'Avington Holidays' which not only had stunning cottages that can accommodate 12, but the added bonus of 'The Glade'. 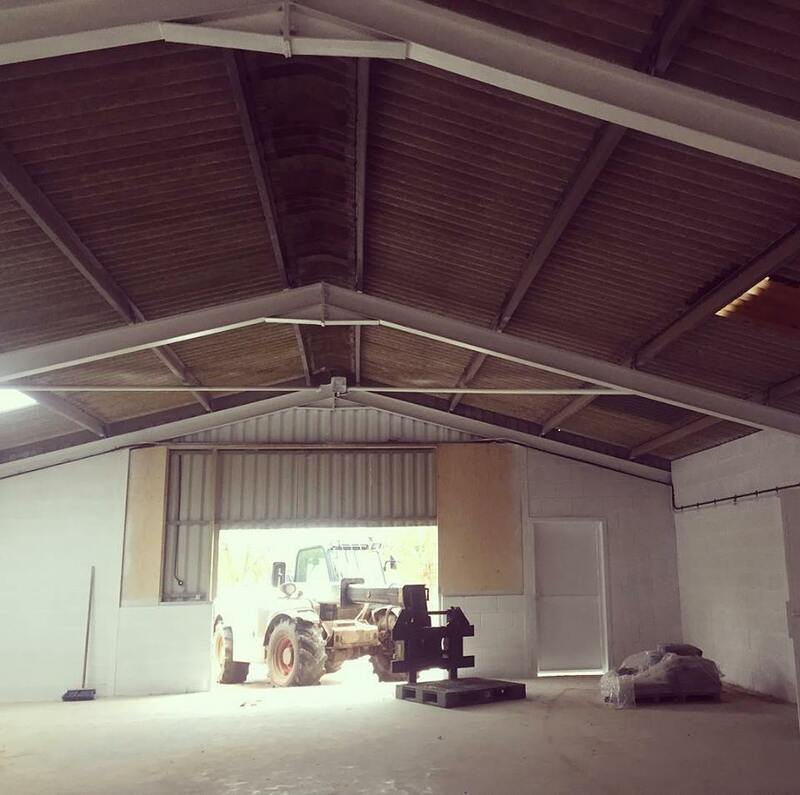 A few emails back and forth to Robert established that not only had he already been thinking about the idea, but he also had an industrial barn just waiting to be transformed. 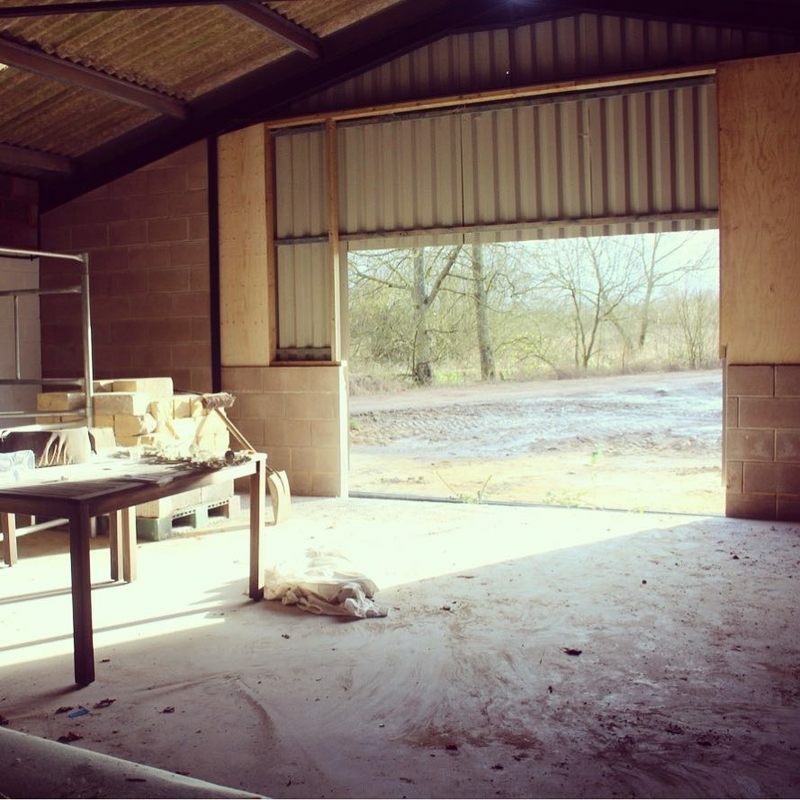 Since then, Beth and Robert have been working together to create 'The Barn at Avington'.